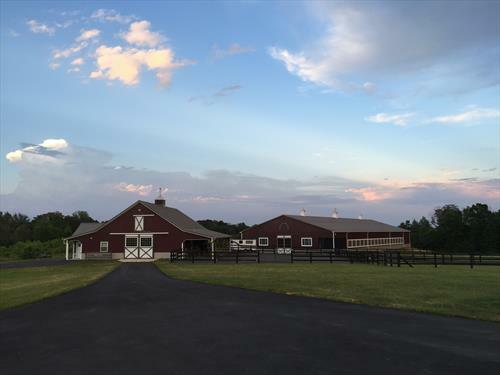 Seeking a “been there, done that” individual and sole caretaker for private, small elite equestrian facility in Northern Virginia. Must have 5+ years experience for full care of 3 horses, cat, occasionally 2 dogs, and property. Responsibilities include mucking, feeding, grooming, caring for horses, and other duties as needed. 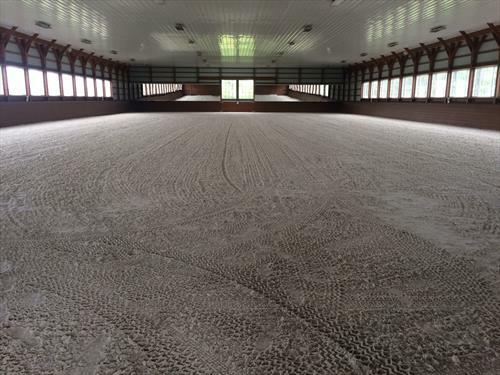 Experience riding and exercising horses preferred, dressage background ideal. This is a full-time, 6 day per week position with onsite living accommodations included, plus competitive annual salary commensurate with experience. Not accepting additional horses at this time. Must have own transportation, able to lift up to 50 lbs., meticulous attention to detail & cleanliness, honesty, dependability and a strong work ethic. Must be authorized to work in U.S. If you fit the above descriptions, and have excellent work references, please forward your resume to 4gettingnews@gmail.com for consideration. Qualified applicants will be contacted.